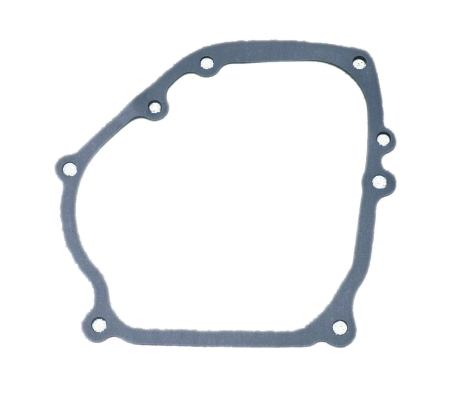 This gasket for the crankcase side cover is is compatible with most 5.5HP or 6.5 HP OHV Clone (Yellow, Blue, Box Stock Clone [BSP]) or Honda GX160 / GX200 Engines. 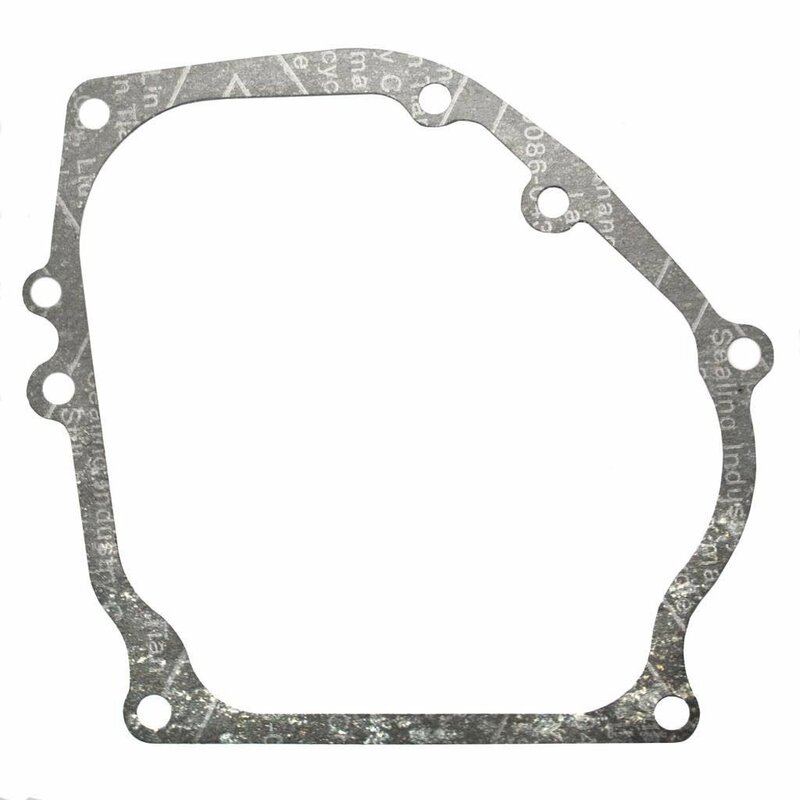 Overall aprox dimensions: 7.5" x 6.87"
This crankcase cover gasket likely fits other 168F engine applications. Please check pictures and measurements before ordering.